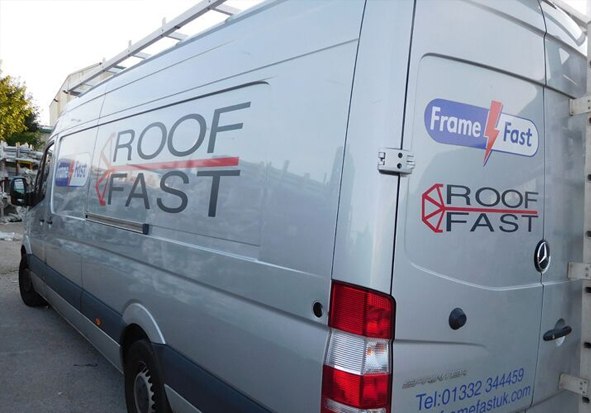 Frame Fast set up Roof Fast, its conservatory roof manufacturing division in 2000, to give trade customers a one-stop service for conservatories. Tiled conservatory roofs, Skypod Skylights, glazed conservatory roofs, glass units and complete conservatories are all manufactured at our automated factory in Derby, so you can get everything delivered when you need it, getting the job done properly and your installation team off site sooner. No matter how complicated the project, we make installers’, builders’ and architects’ lives much easier, and give your customers a great space to use all year-round. Frame Fast was one of the first fabricators to offer replacement tile conservatory roofs, so we can offer installers advice on the best, easiest solution for converting an old conservatory into a warm, highly insulated glazed extension that your customers can enjoy all year round. Take a look at the Equinox tiled conservatory roof. 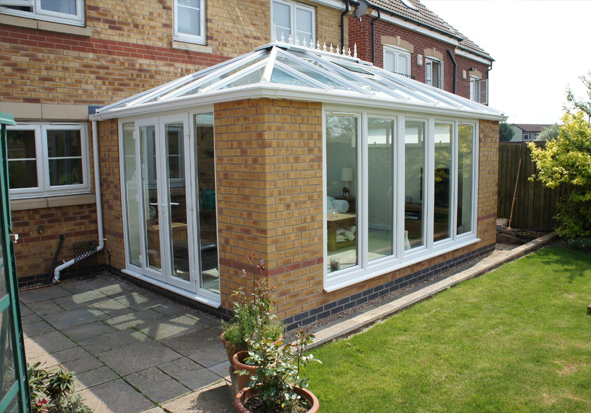 We can supply you whatever style of conservatory, orangery or glazed extension your customers want. Our expert team is on hand with advice and guidance when you need it. And our Roof Fast manager Mark is as experienced as they come. We manufacture the proven Eurocell conservatory roof system that is easy to install with less components than many other systems. A wide range of styles, colours and finishing touches are available and we manufacture complete conservatories in 3 frame options – Modus multi-chambered or Eurologik in bevelled or ovolo profiles – to create the conservatory or orangery of your customer’s dreams. 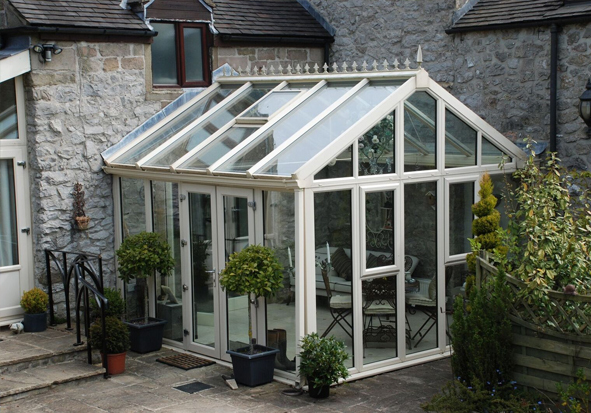 An extensive range of styles enables the right character of conservatory to be chosen to suit your project. And our coveted reputation for quality and reliability gives you confidence that you are choosing the very best. 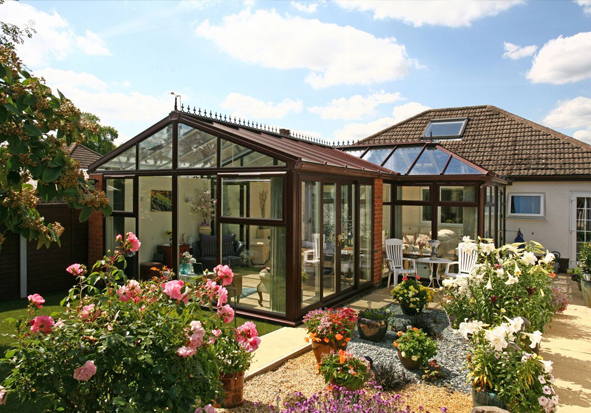 Orangeries and glazed extensions have transformed the conservatory market in recent years, offering homeowners a true year-round living space that is energy efficient and practical. 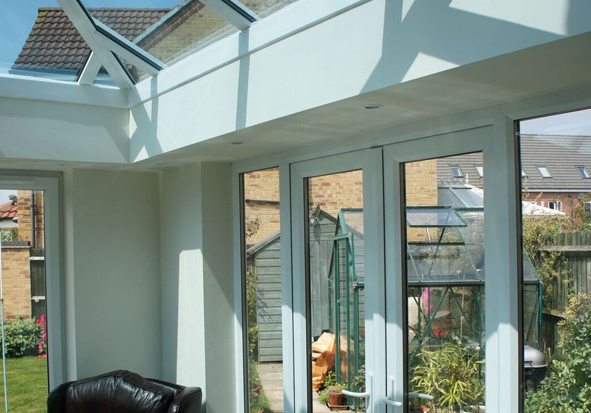 Frame Fast’s wide range of trade roof systems and frame options, along with a highly experienced team, makes it a much easier job to design and build an orangery or glazed extension that they will love and recommend you for. We’ll also help you to avoid costly pitfalls.